Posted September 30th, 2013 by South East Pavings & filed under Uncategorized. My pavers are starting to crack, what should I do? Call South East Paving. 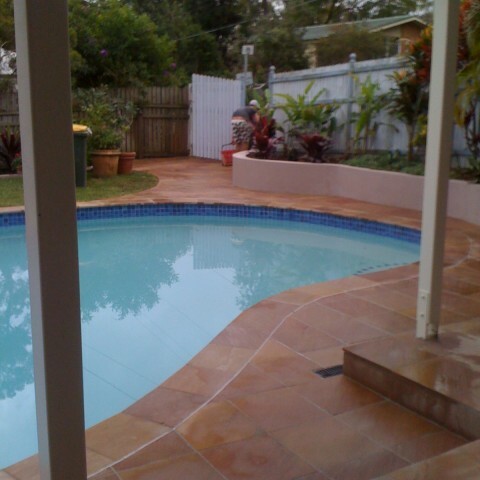 We will come and assess the source of the cracks and give you a fair quote for repairs. 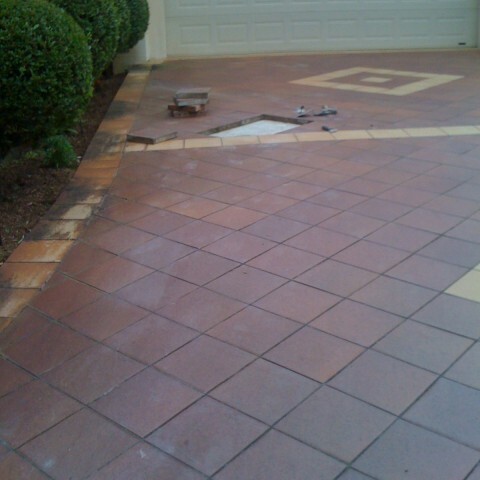 Before you know it, your pavers will be looking as good as new. Where do you source your pavers from? 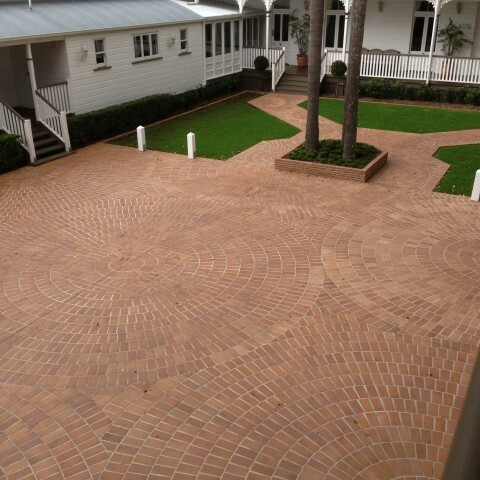 All your clay and concrete pavers and bricks are sourced directly from Clay Pave. 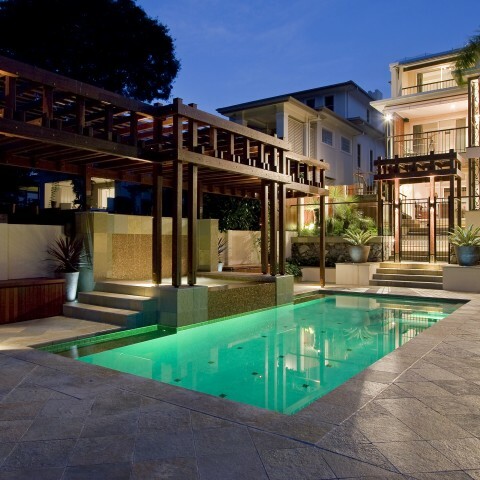 We choose to work exclusively with Clay Pave, why? Because they provide some of the highest quality pavers money can buy at a price that is too good to be true. What’s the difference between butted and grouting when it comes to paving?